Aqualife supplied and installed a four side acrylic panel for an infinity swimming pool. 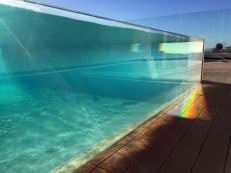 The totally transparent swimming pool has an amazing view and creates a unique feeling. 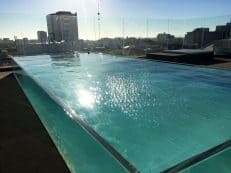 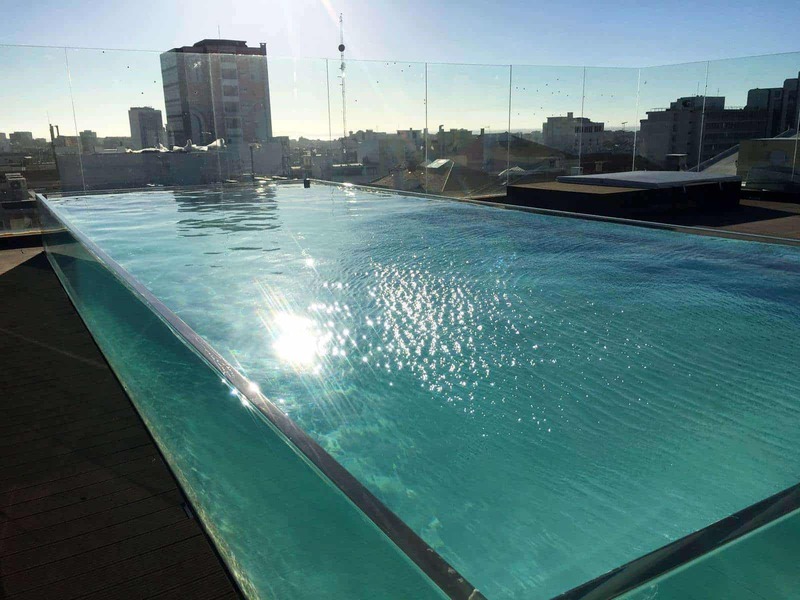 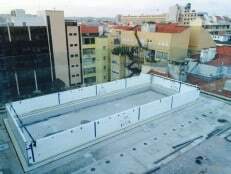 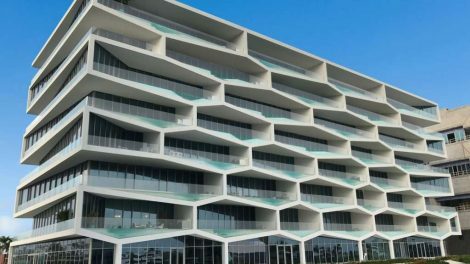 The project took place on the roof of a 5 star hotel in the center of Lisbon in Portugal. 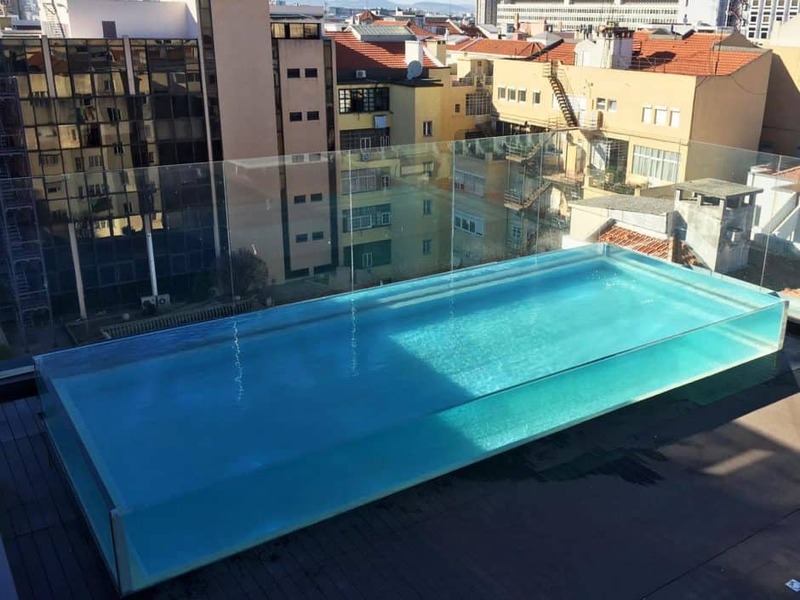 Architect Joao Perlorio of Promontorio architects conceived the design of the pool. 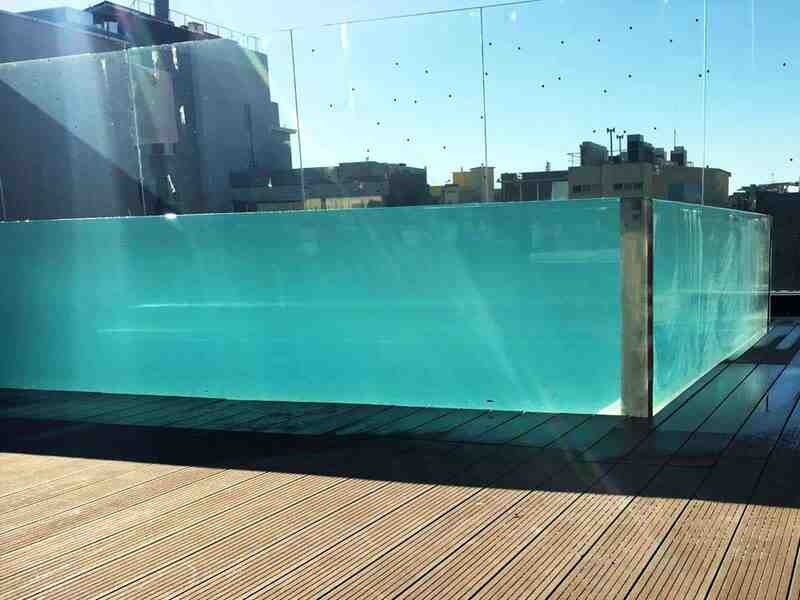 Aqualife used PMMA acrylic panels which are manufactured by Reynolds Polymer Technology of USA. 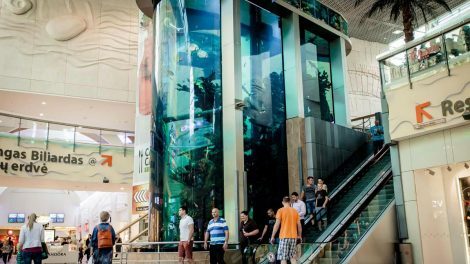 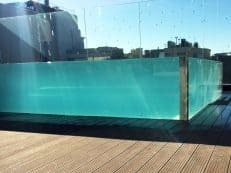 Aqualife constructed the pool using its own method statement to anchor and seal the acrylic panels. 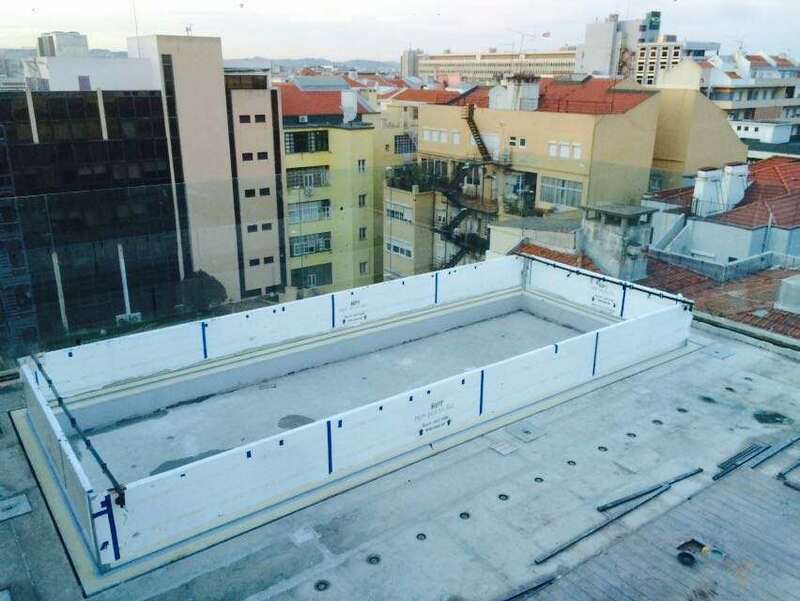 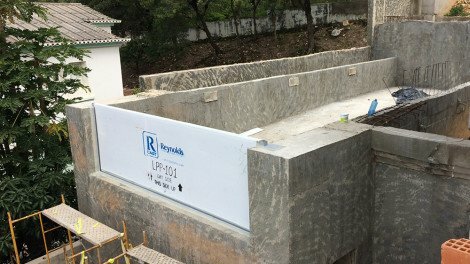 The target was to provide the highest safety standards for a pool of this type. 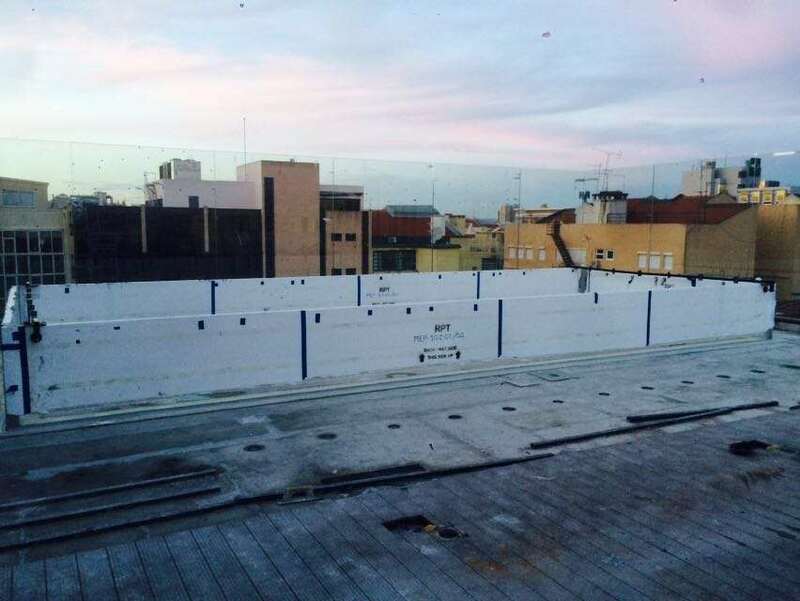 Finally, our experienced team put through successfully all necessary waterproofing tests. 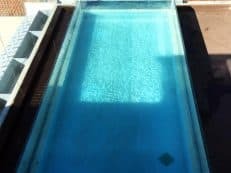 The dimensions of the swimming pool are 10 meters by 4 meters by 1 meter height. 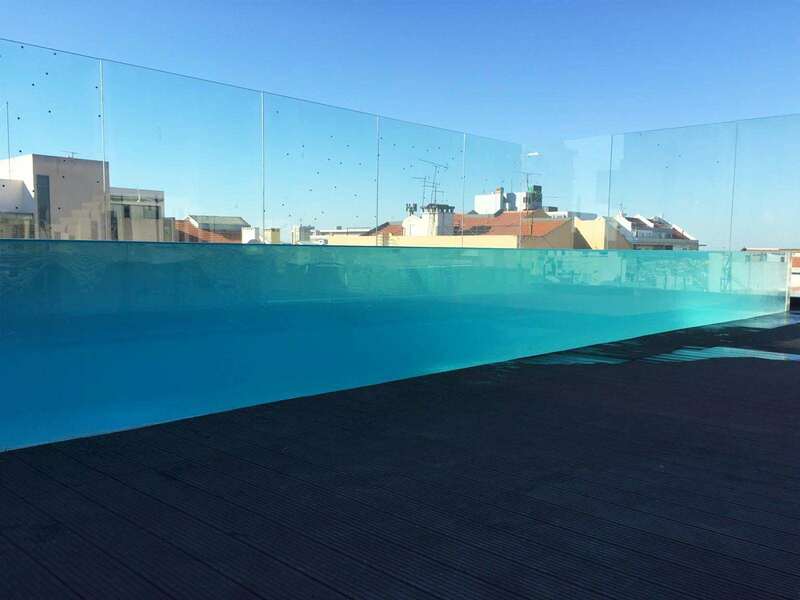 This is the first infinity swimming pool in Portugal, made totally of acrylic panels. 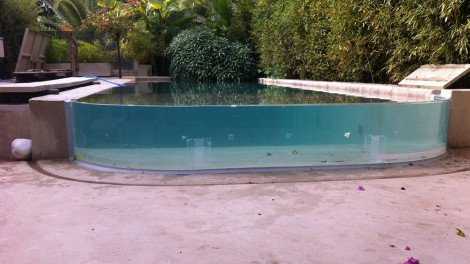 Contact Aqualife now for the next swimming pool project.